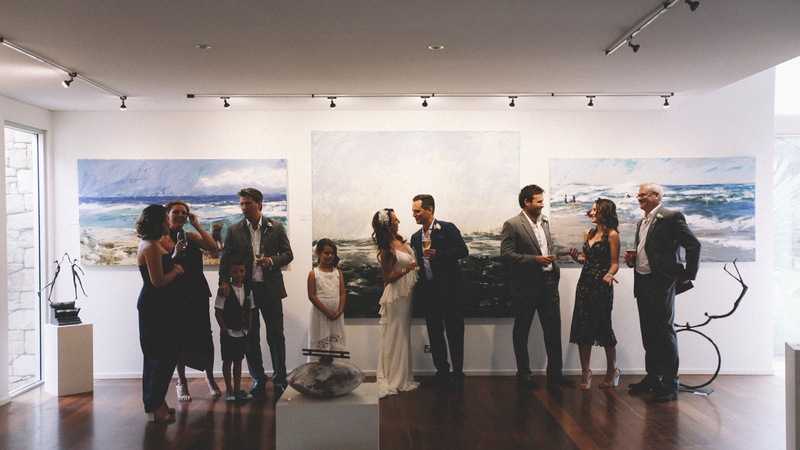 Your guests can enjoy our collection of Australian fine art, before al fresco dining on the terrace surrounded by beautifully landscaped gardens. 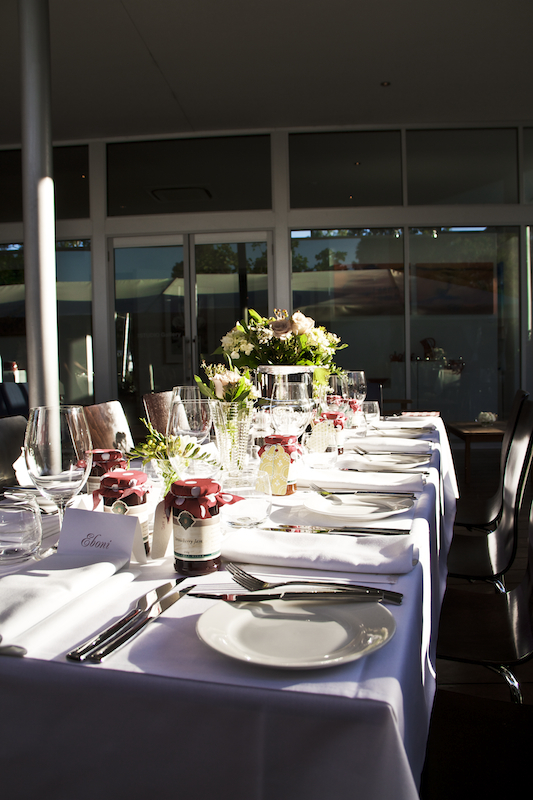 You may choose to have a full wedding dinner or a more informal reception, both specially designed to suit your taste by our own leading chef. 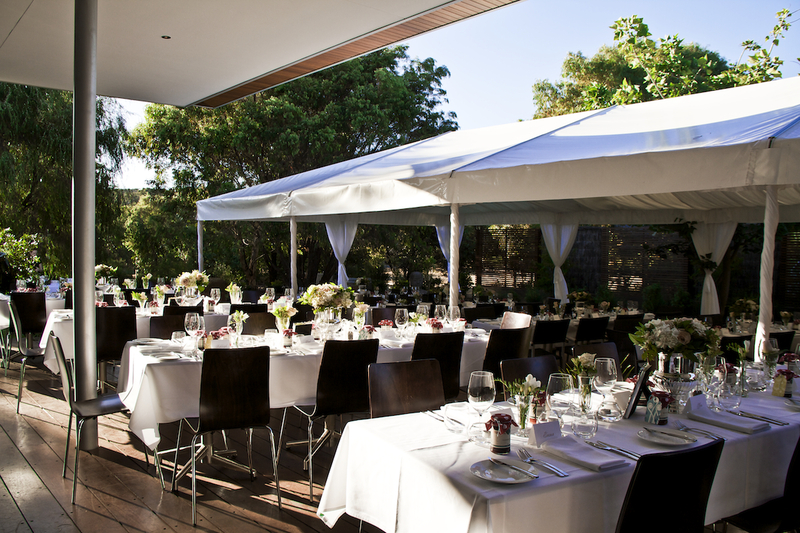 The Studio Gallery and Bistro is a fine arts and dining venue in Yallingup presenting leading Australian artists and contemporary inspired cuisine. 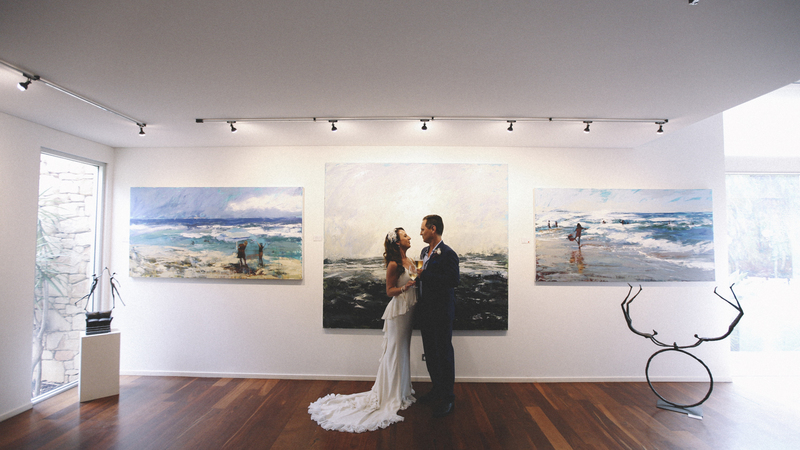 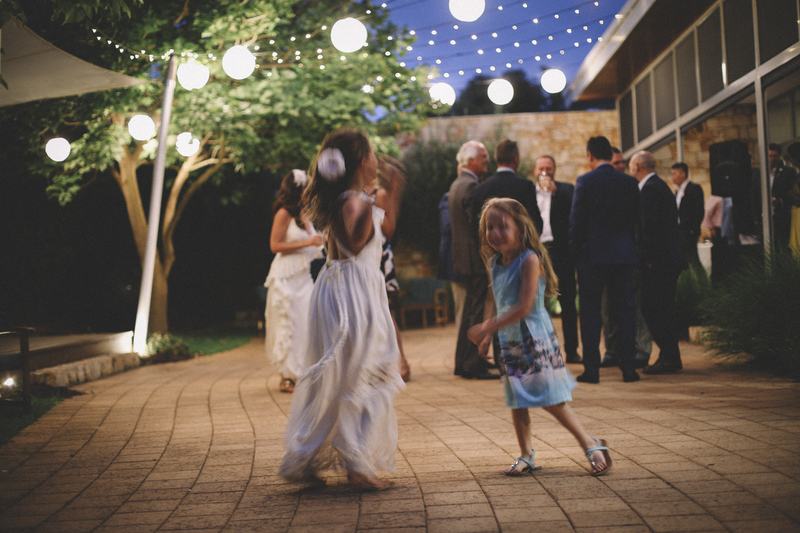 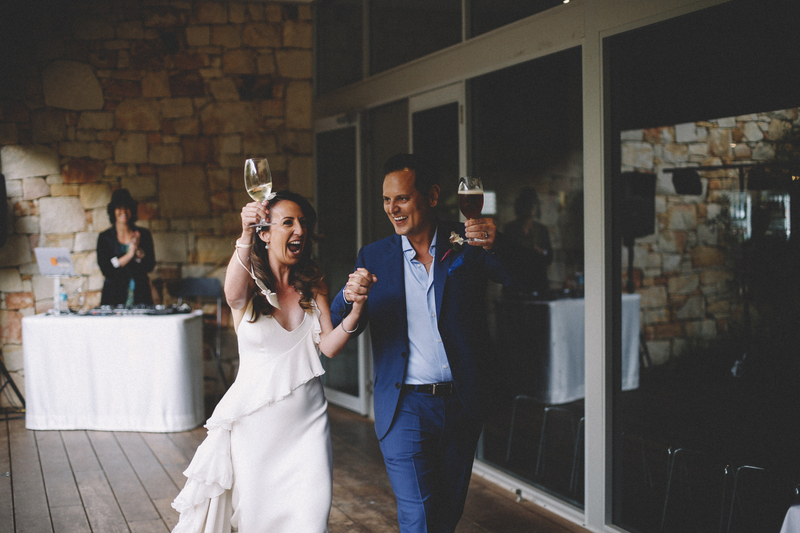 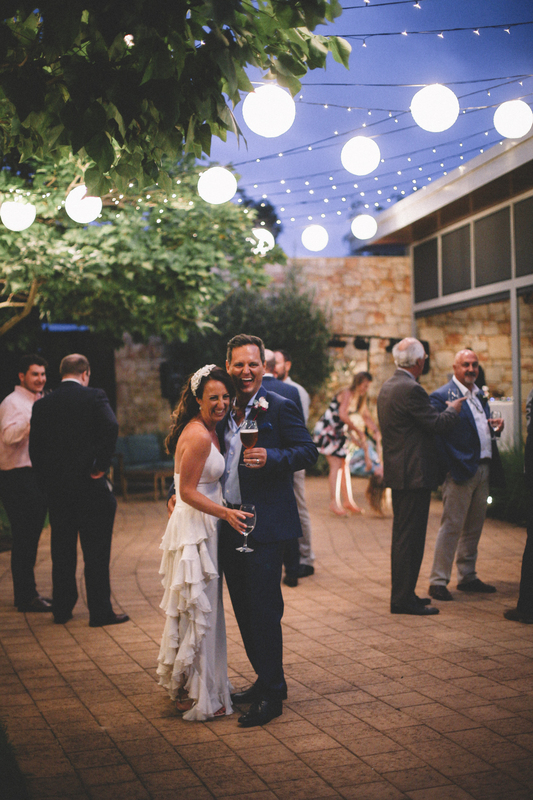 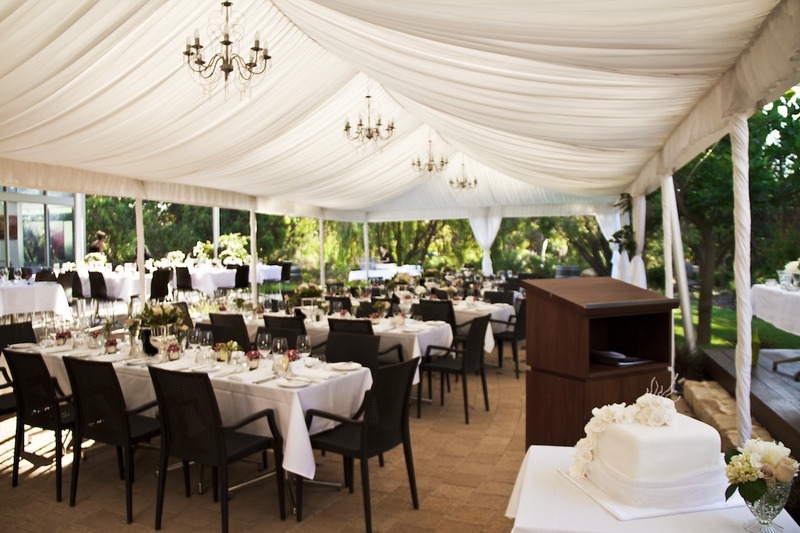 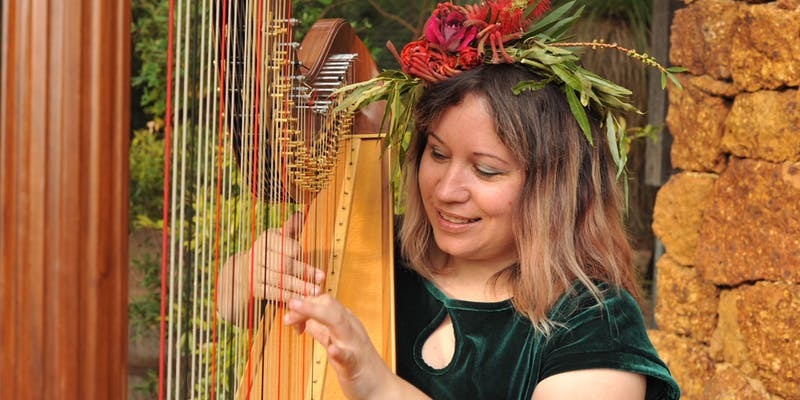 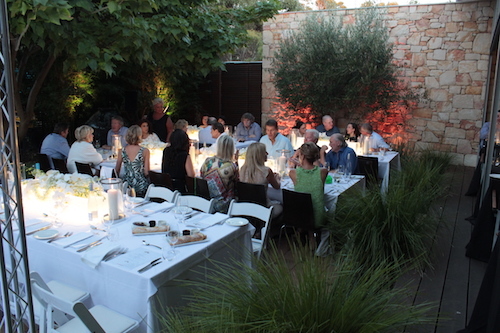 Set amongst native bush and manicured gardens, The Studio offers a stunning backdrop for wedding celebrations. 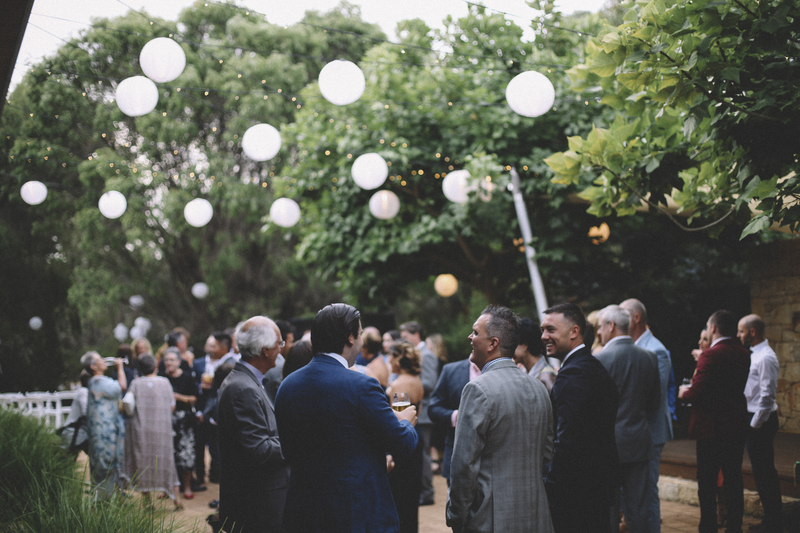 Whether you’d like to celebrate with a traditional wedding banquet or a revolving canapé dinner we will cater to your specific needs ensuring you have a wonderful and memorable reception.